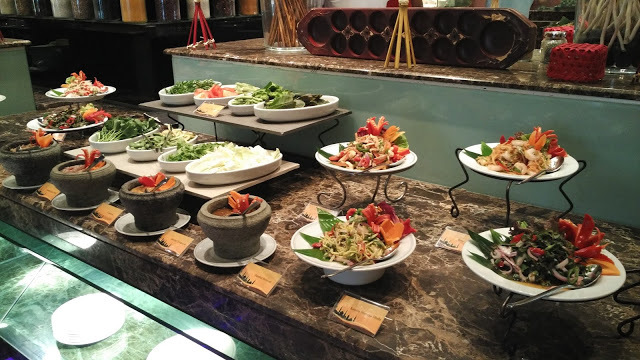 Come and enjoy Selera Warisan buffet for your 'buka puasa' at the Flavours Restaurant that showcases over 150 spread of different dishes from freshly prepared salads to kerabu, soups, hot dishes, mouth-watering desserts and a variety of thirst-quenching beverages to break-fast. Placing diners in mind, Executive Chef, Chef Othman Abu Baker welcomes all gastronomic taste bud to dine with a touch of Malay tradition through kampung-styled dishes with an extravaganza of flavours to suit the modern palate. 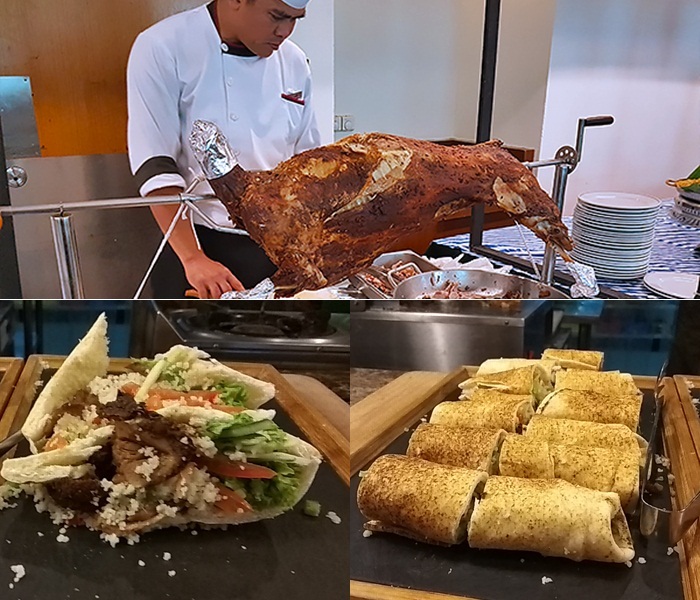 Having 30 years of experiences in the culinary field with 20 years experience in the hospitality industry, Chef Othman Abu Baker is specializes in rustic European and Malay styled dishes. 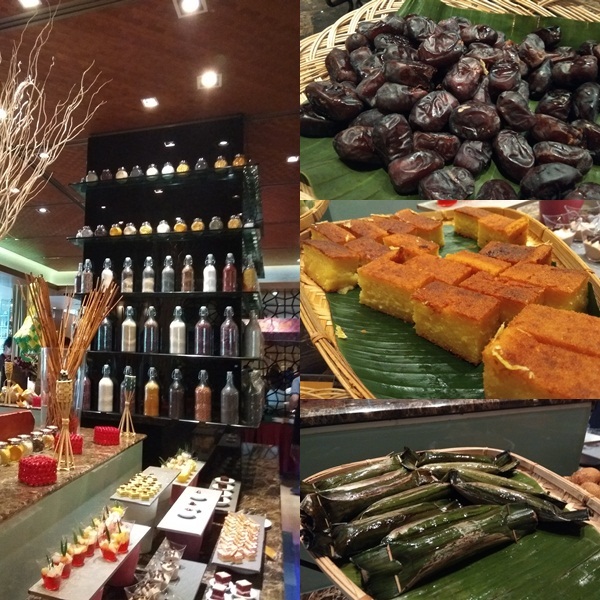 For sweet endings, lets get spoiled with the local desserts suca as Pengat, Assorted Jelly, Pudding, Kuih-Muih Nyonya, Buah Kurma, Cendol Pulut Tapai and other cold and warm sweet delights. I also tried the delicious Asam Laksa and Bubur Lambuk Arnab and Bubur Lambuk Rusa..rare right? but its so delicious and should not skipped both. Beside sumptous food, diners are also being treated to live Ghazal music performances every evening throughout this holy month. 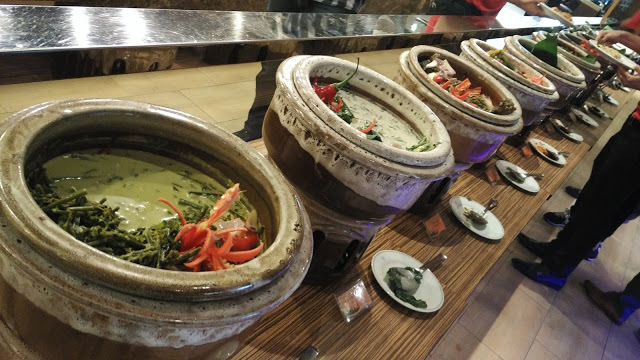 Among the offers for Selera Warisan Buffet treat, the hotel is also promoting a Ramadhan Stay and Dine package between RM250 nett and RM320 nett er night inclusive of accommodation with Sahur and Buka Puasa. That is surely a great deal! Swiss-Garden Hotel & residences Kuala Lumpur is strategically located in the heart of Kuala Lumpur between bustling Bukit Bintang and the colorful Chinatown. The Hotel and Residences are connected via a link bridge, providing guests convenient access to the F&B outlets and other facilities on both sides. Swiss-Garden Hotel Kuala Lumpur offers business and leisure travelers a refined experience with 296 rooms comprising from Deluxe Rooms, Executives Rooms, Premier Rooms and Suites in warmly -designed earth tones and come complete with a vast array of amenities, providing modern yet homely comforts. Meanwhile Swiss-Garden Residences Kuala Lumpur offers varied units of service apartments for discerning travelers and residents. From elegant suites and two-bedroom apartment to spacious Penthouses, each apartment comes with contemporary fittings and excellent amenities. The suites feature a living and dining area, kitchenette, sunken bath, WiFi, direct dial and IDD phone with voicemail services, along with a home entertainment system that includes satellite TV as well as in-house movies. With modern comforts, personalized services and business connectivity, the Swiss-Garden Residences is perfect urban home. Uittt ada arnab?? Ada rusa?? 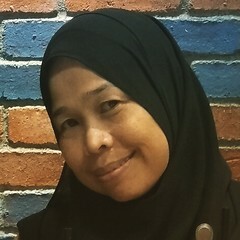 Adehh rasanya memang sis tak leh masuk kot..hehehe. I've stayed and dined at Swiss garden Kuala Lumpur before, and I can say their food is top notch. Looking at their mouth-watering buffet spread for Ramadan, one would surely have a meaningful buka puasa here. Nampak macam sedap jer semua makanan especially kambing panggang tu...terus teringin...macam- macam dan pelbagai hidangan ada kan..siap ada package bermalam dan makan di Swiss garden kan...bestnya kak..next year ajak SA ye.. The bubur lambuk attracted me as I never try rabbit or deer flavour. It seem a must try dish if having buffet Ramadhan at Selera warisan. All these food looks great and delicious.. It's great to beriftar like this... nice..
Takde kesempatan nak berbuka puasa kat sini lagi tahun ni. Banyak masak kat rumah, tapi kalau ada yang ajak kesini, teringin juga. 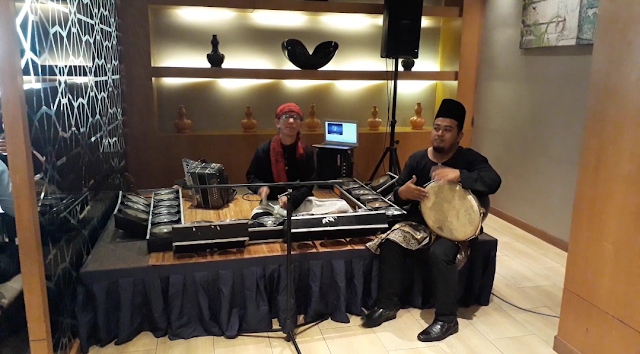 Dulu zaman bekerja TB selalu juga berbuka bersama rakan office di hotel-hotel, sekarang ni tak merasa dah..huhu.. best layan buffet ramadhan ni.. macam-macam ada kan.. cuma nak makan tu kena slow-slow sebab kalau sekaligus mau terkejut perut.. hahaha.. yelah setelah seharian perut kosong kan.. tiba-tiba nak ngap banyak-banyak.. apa-apa pun menu-menu kat buffet ramadhan selera warisan ni macam sedap je semuanya..
Uuuu nampak best la menu buffet kat sini. Tak berkesempatan tahun ni nak berbuka kat sini. Ramadhan pun dah sampai hujung2 ni. maybe next year.